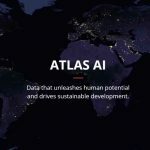 In its clearest move yet to understand and help people living in the poorer parts of the world, the Rockefeller Foundation, the New York City-based foundation founded in 1913 by the Rockefeller family, today announced the public launch of Atlas AI, a new startup established by the Foundation and a team of Stanford University professors to develop data products to support global development. 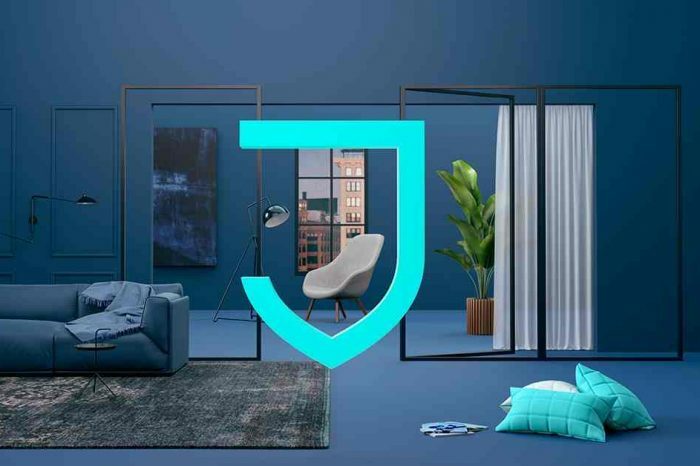 Its mission is to advance progress toward the sustainable development goals. 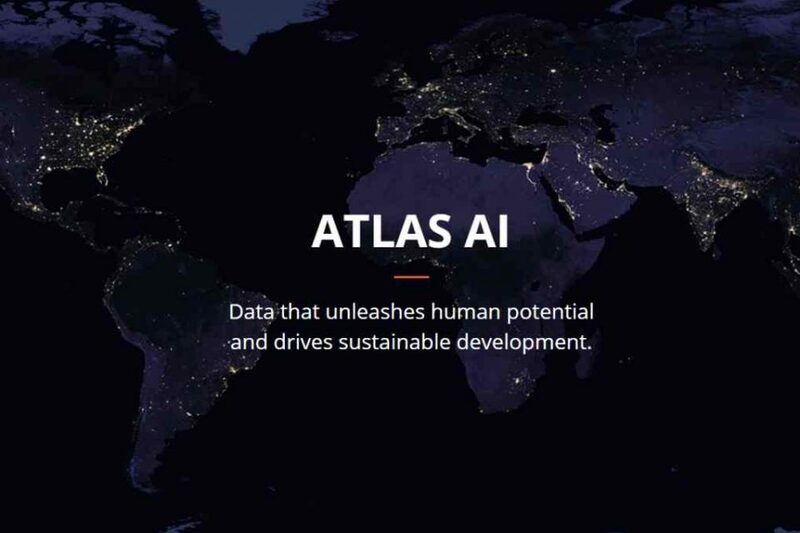 Founded in 2018 as a B-Corporation, Atlas AI uses machine learning algorithms to combine terabytes of satellite imagery and other geospatial assets with a rich array of ground-truth data. The result is a high resolution view of economic trends, across the developing world, for a fraction of the cost of surveys. Atlas AI validates its models against gold standard datasets collected by multilateral partners in the field, and their methods are backed by rigorously peer reviewed scientific research.